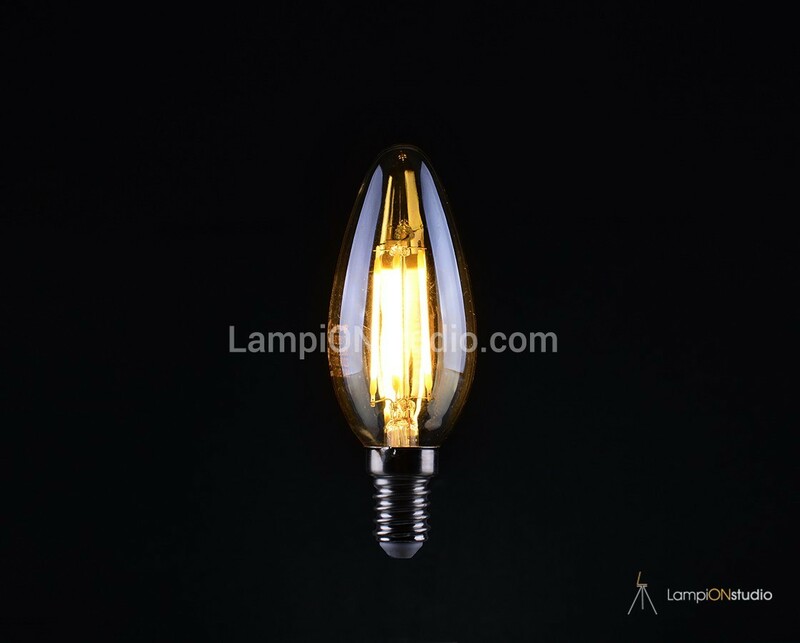 Еnergy efficient LED filament bulb with soft light and amber glass color. 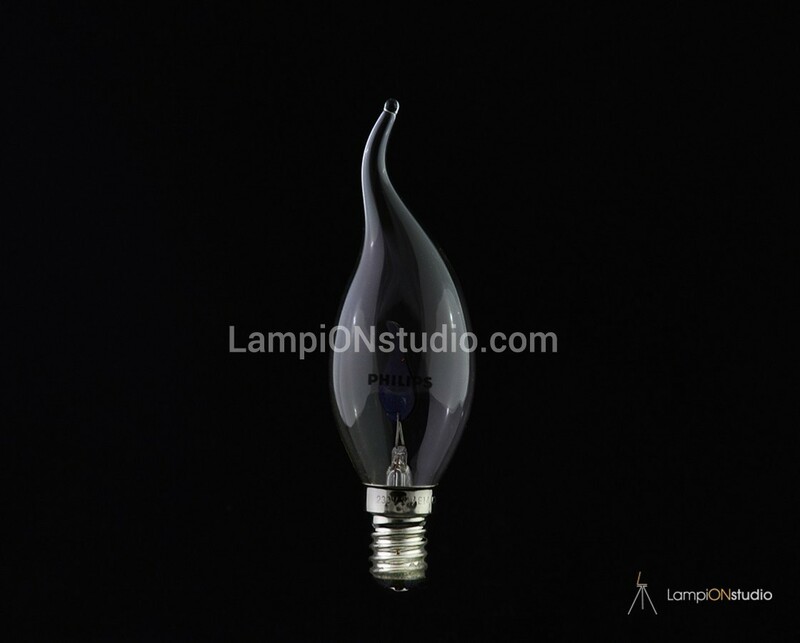 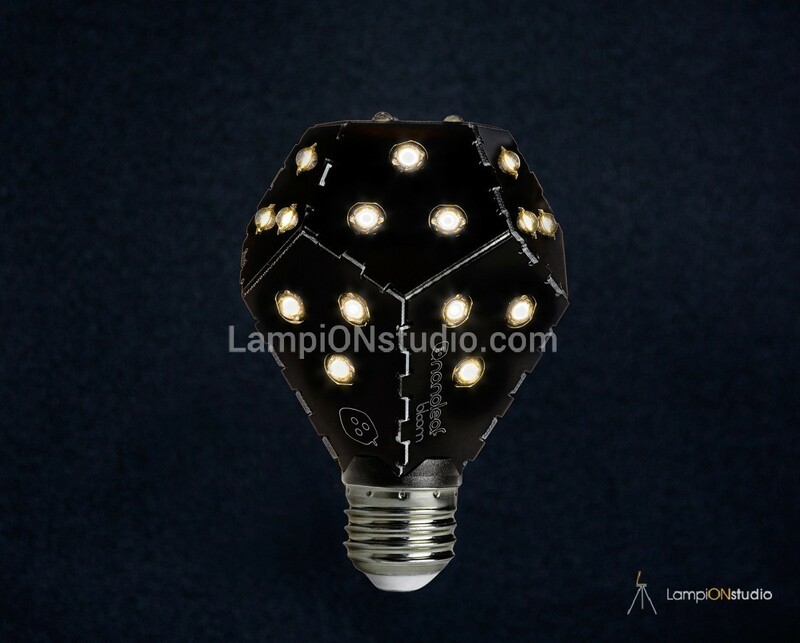 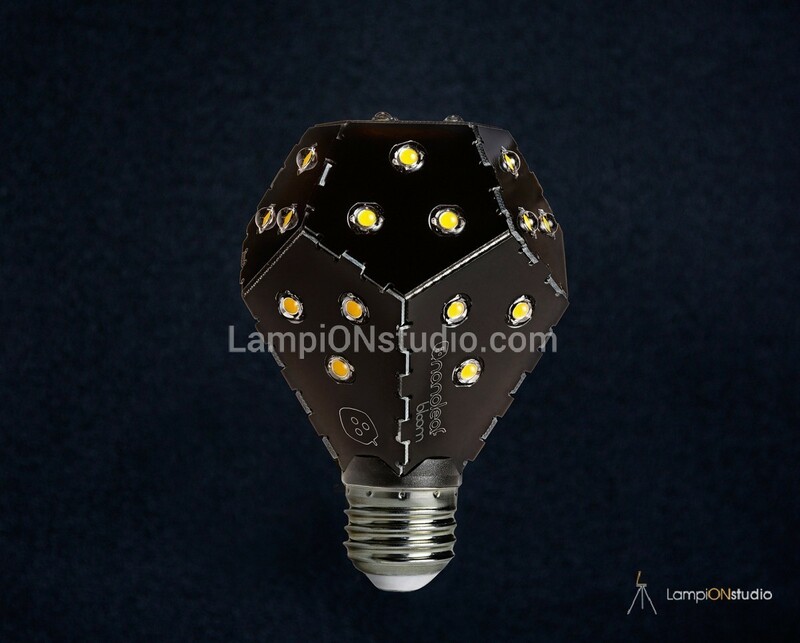 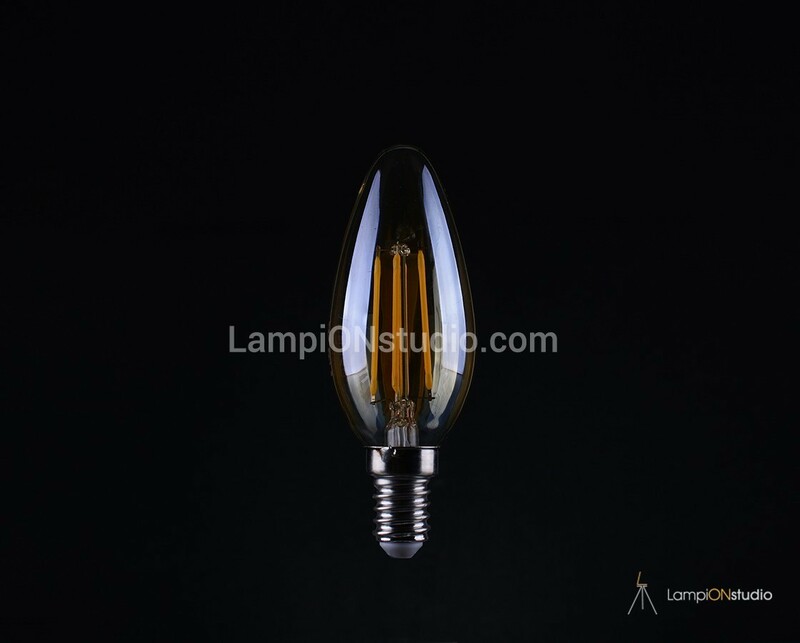 Amber Candle LED bulb is a piece of cool gear to decorate your house in special days. 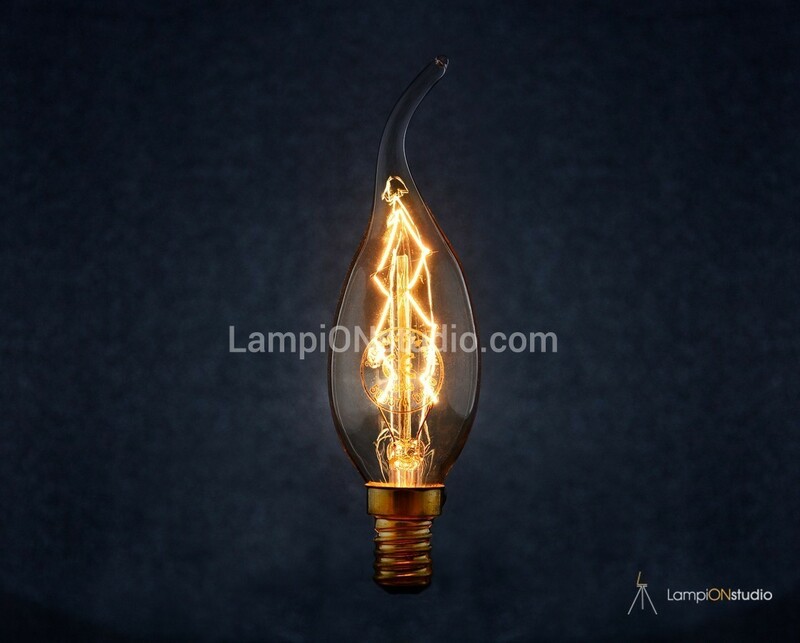 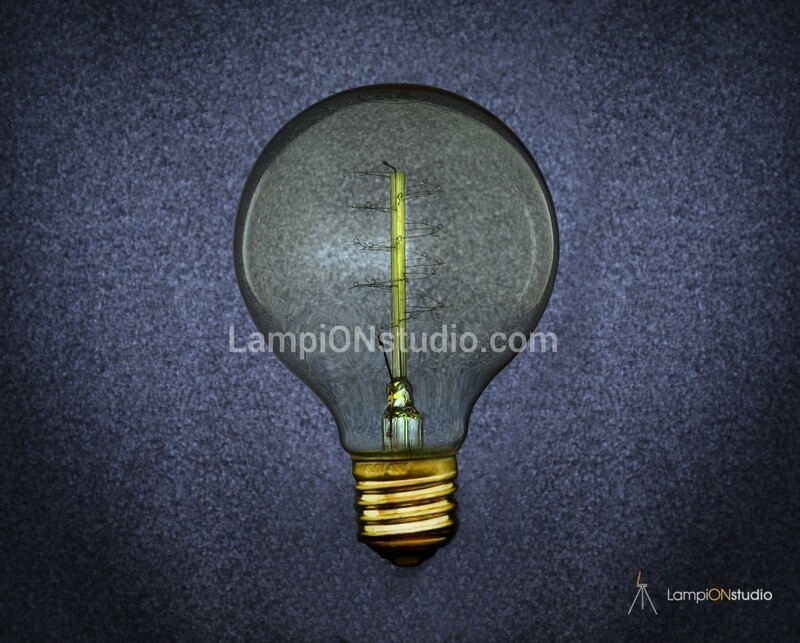 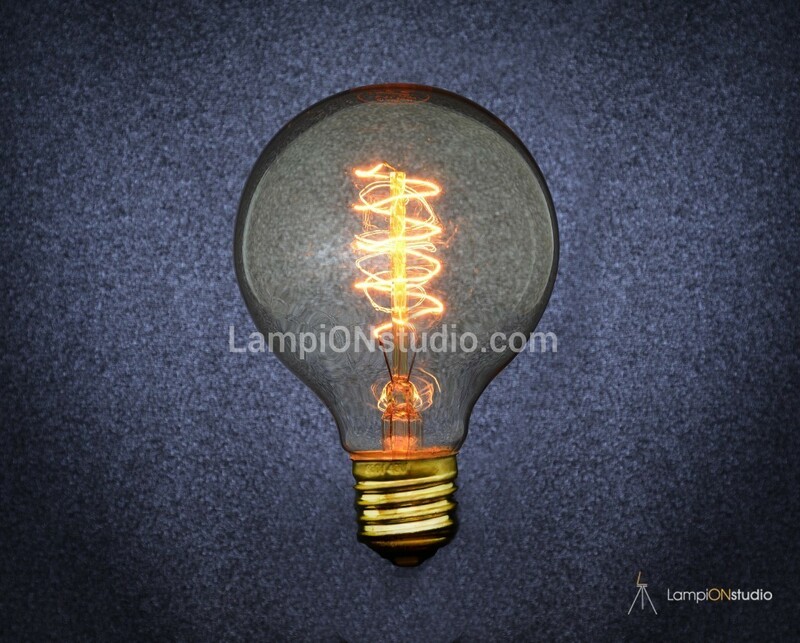 This Vintage Look LED Bulb is ideal for outdoor lanterns, ceiling fixtures, chandeliers and pendants, multiple places you’d like to decorate with. 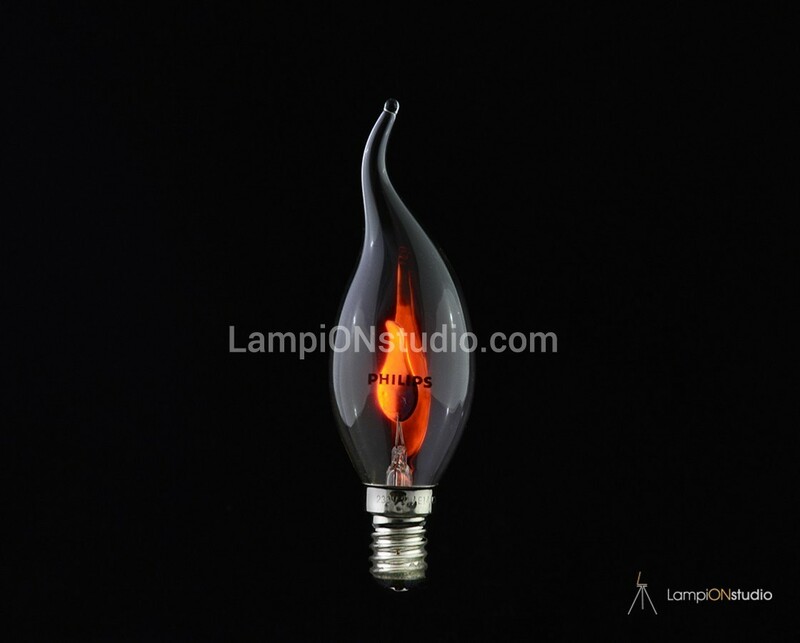 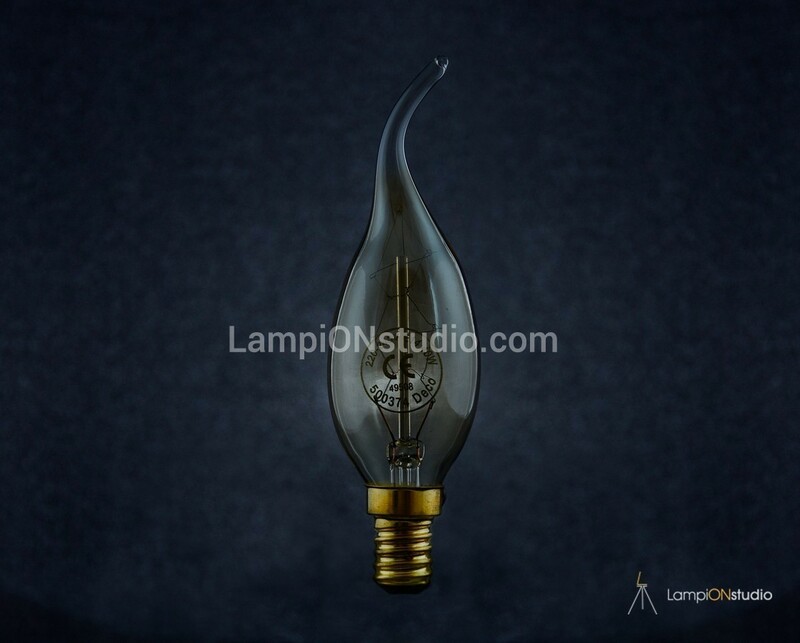 Imitating a candle, it is suitable for decorating light in your home, restaurant or cafe.